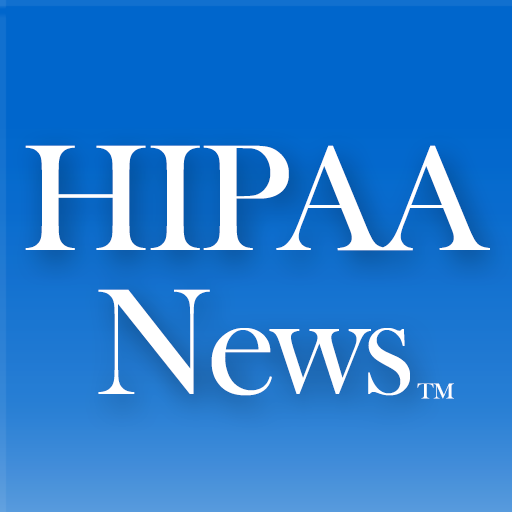 Is HIPAA as it currently stands really up to the task of protecting patient information as it should in its current form? After all despite a few revisions the majority of the legislation dates back to 1996, a time when the Internet was a novelty not an everyday part of almost everybody’s’ lives. In 2009 , a number of parents sued the Texas Department of State Health Services when they learned blood samples taken from infants for public health purposes, were used without parental consent for research. The suit finally led to the destruction of more than 5 million samples. In February of 2010 , the not-for-profit news website Texas Tribune reported the same state program also provided hundreds of the infant blood samples to the Armed Forces DNA Identification Laboratory for the creation of a genetics database to be used for military, law enforcement and security purposes, causing further uproar. In May of 2010 , PatientsLikeMe, a social-networking site for patients with serious and life-ending diseases ranging from depression to ALS, discovered, according to its co-founder, that it had been scraped of members’ information by an unauthorized data-collection service run by the Nielsen Co, the famous global marketing research firm. A Nielsen spokesman says it has since halted what he called a “legacy” practice. Examples like this can be citied on and on. Issues such as these simply would not have existed in 1996 so never needed to be considered. Deborah Peel is the practicing psychiatrist who founded the Patient Privacy Rights Foundation in Austin, Texas. To Peel, the HIPAA paradigm is obsolete and inadequate and needs to be replaced. What do you think? What would you see changed about the HIPPA statutes in the Internet age? Let us know in the comments.